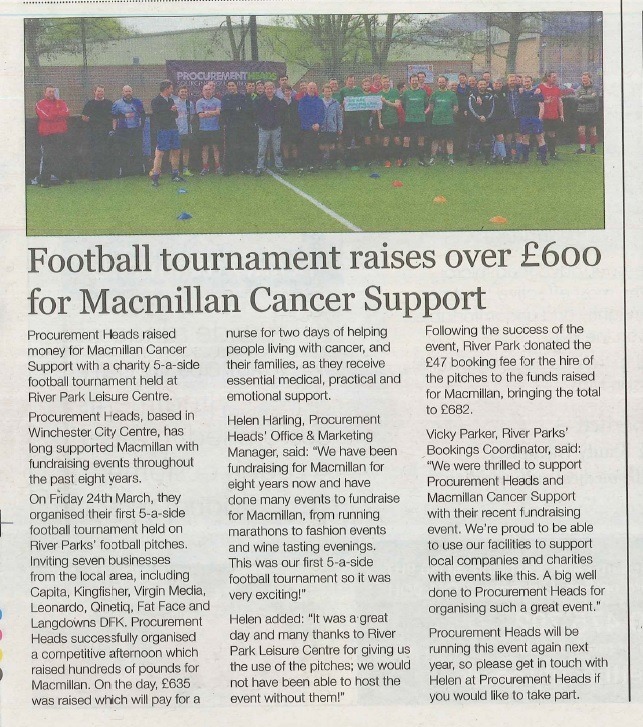 We are incredibly proud to partner with Macmillan Cancer Support. 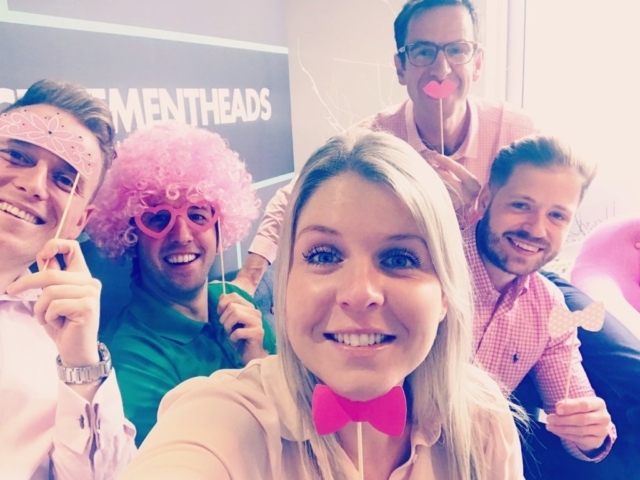 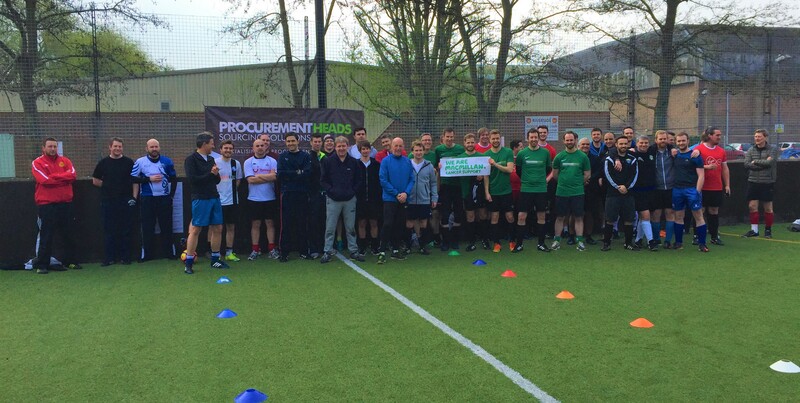 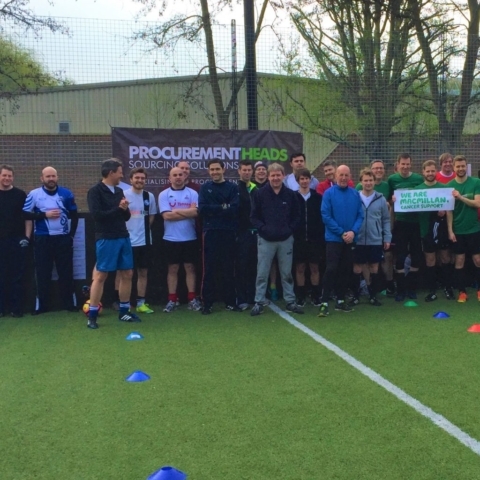 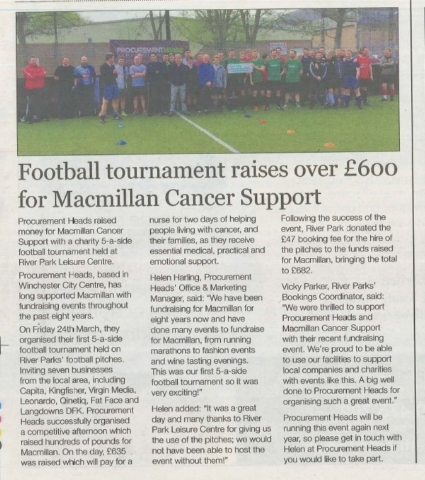 The entire Procurement Heads team actively takes part in helping to “make sure no-one faces cancer alone”. 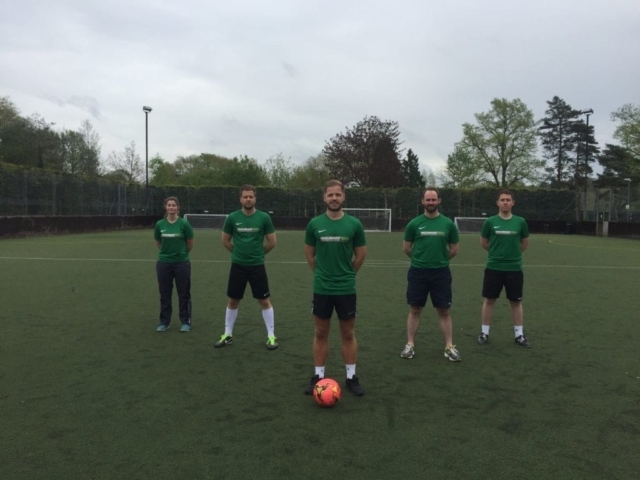 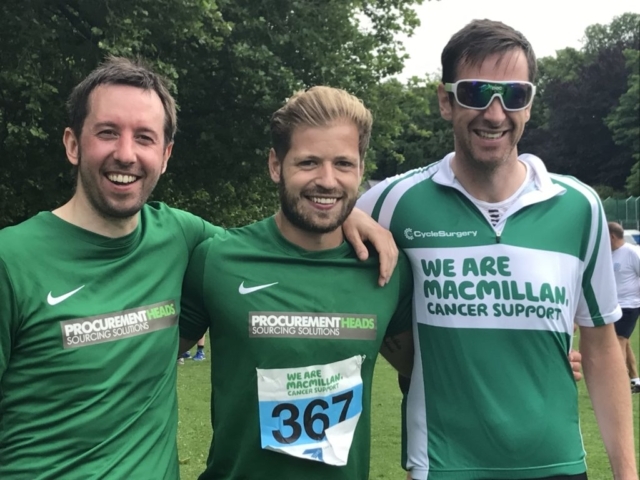 Macmillan Cancer Support is close to the heart of our business and every Procurement Heads team member is passionate about driving awareness and support for the charity. 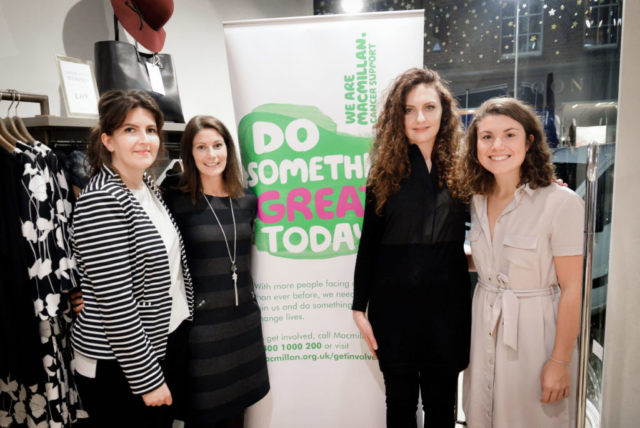 We’re the first SME business to sign a corporate partnership agreement and are committed to raising £3,000 for Macmillan each year. We run a number of ongoing initiatives for Macmillan that keep donations topped up and benefit our network at the same time. 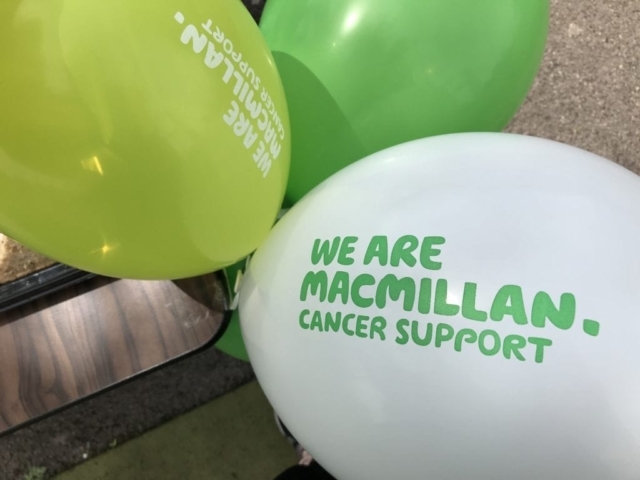 Our Heads Up referral scheme donates £250 for every successful referral to Macmillan and we receive a number of donations in return for our CV Aid service. 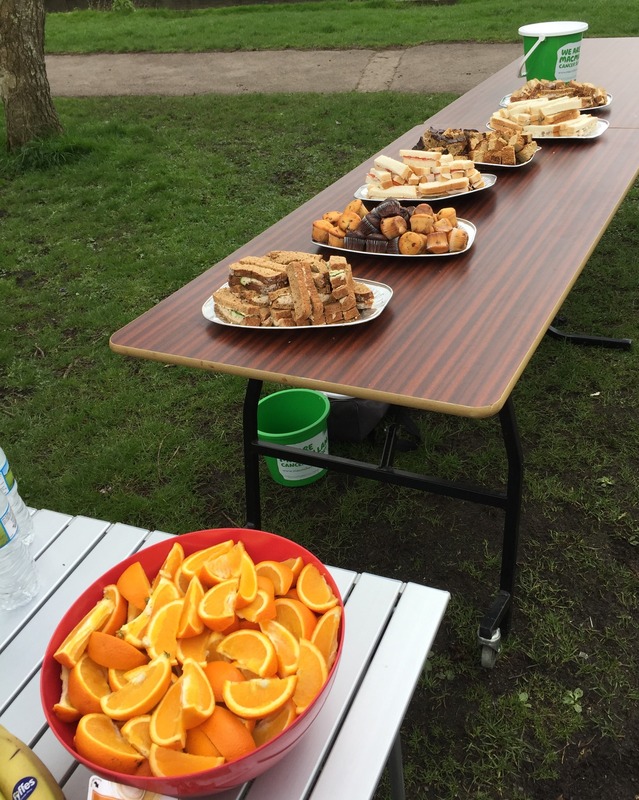 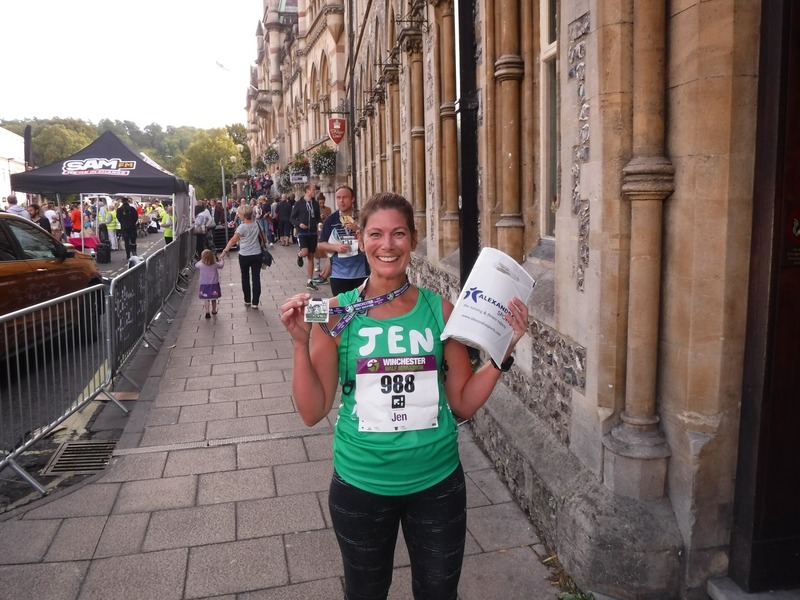 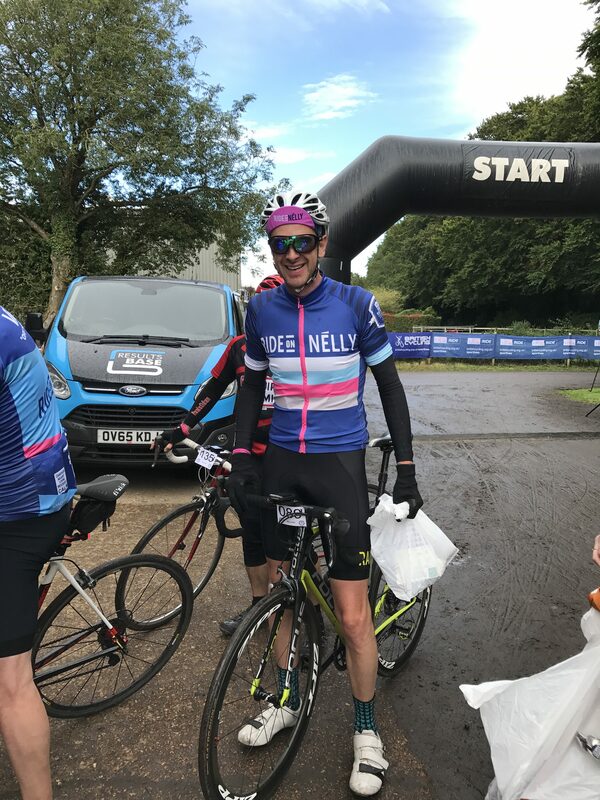 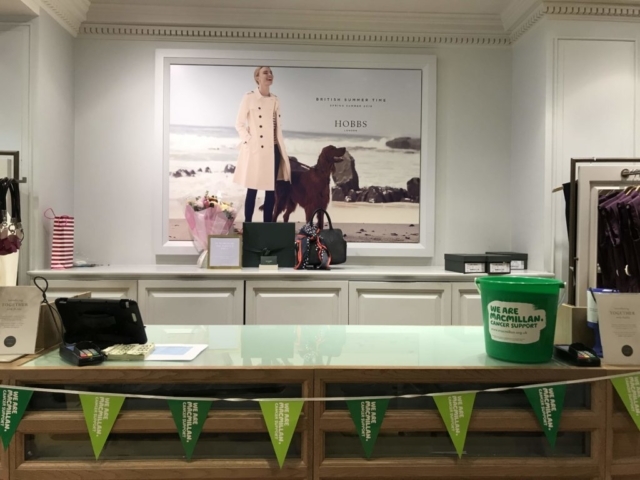 Come rain or shine you’ll find us hosting or taking part in various fundraising activities across the country, throughout the year. 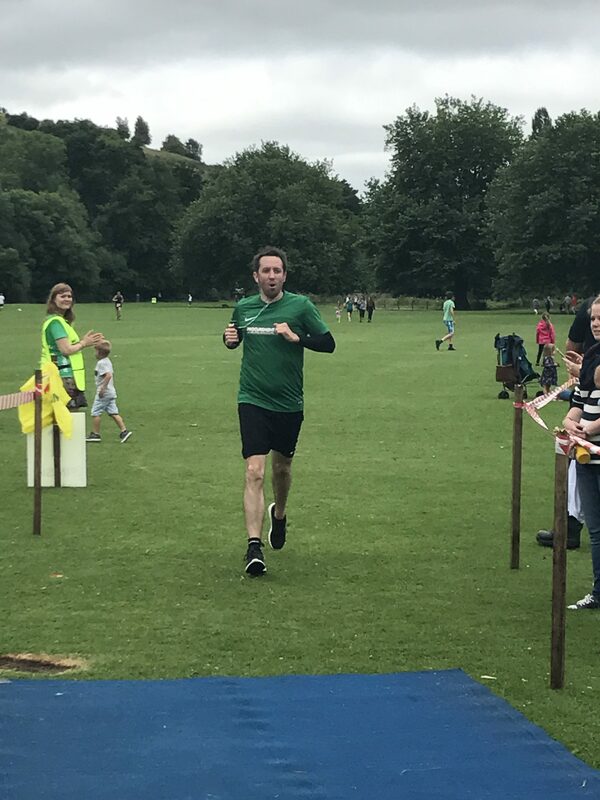 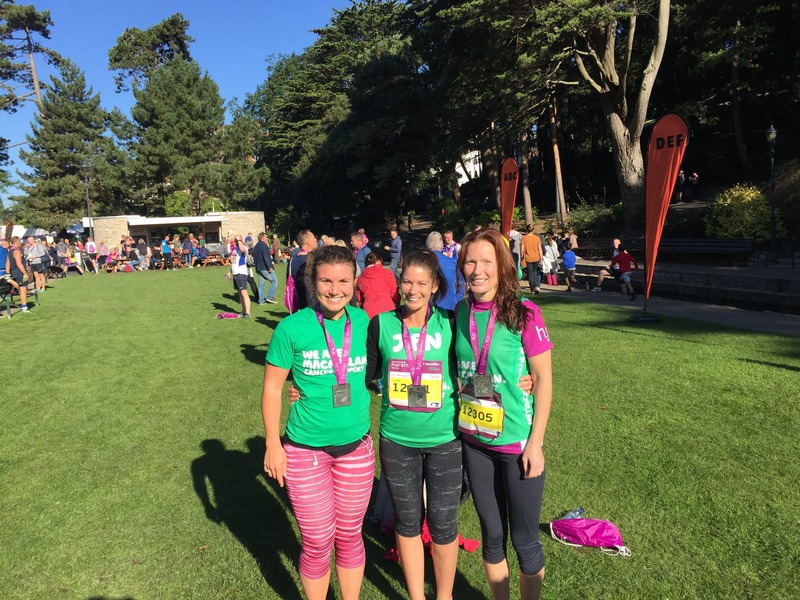 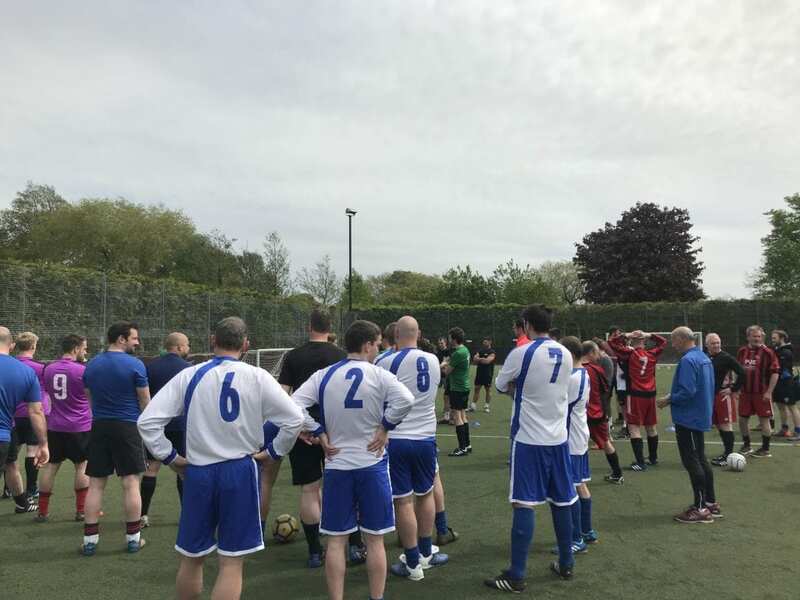 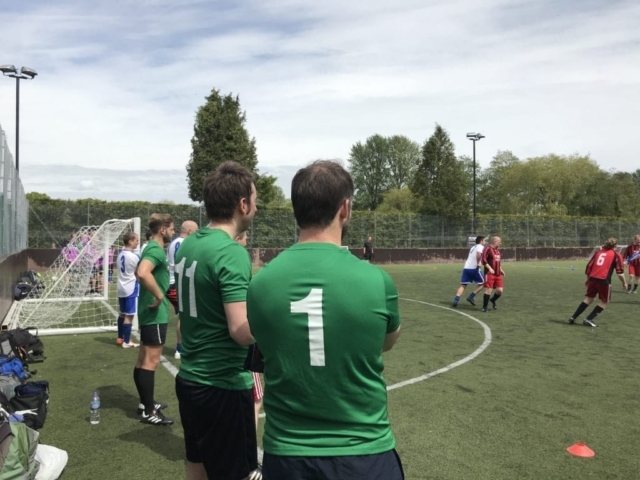 Alongside our sister brand, HR Heads, we enter all sorts of sporting events to challenge ourselves whilst raising much needed funds. 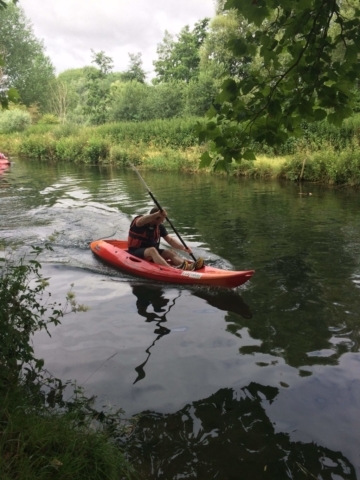 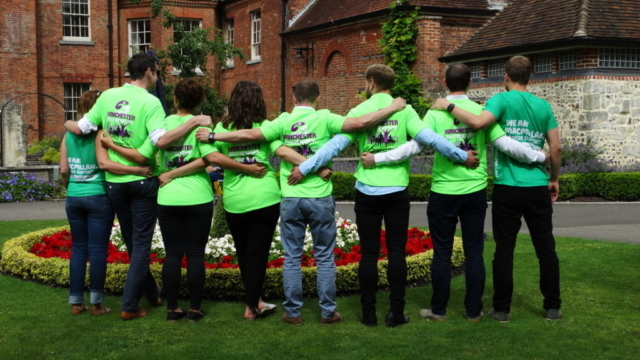 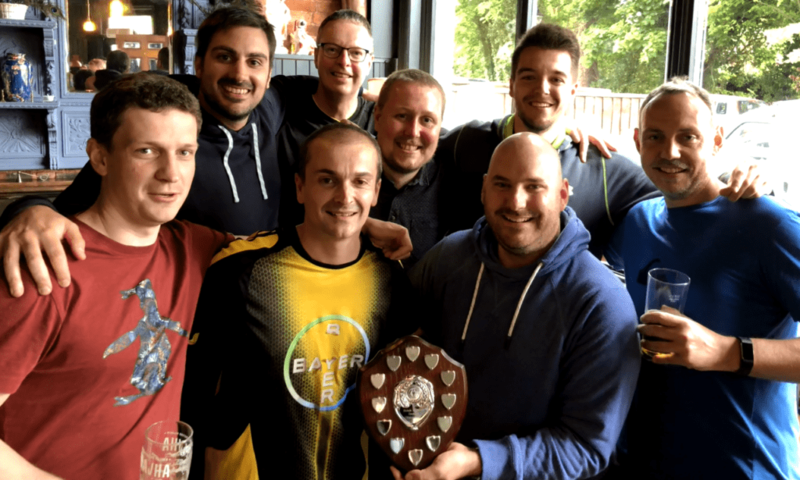 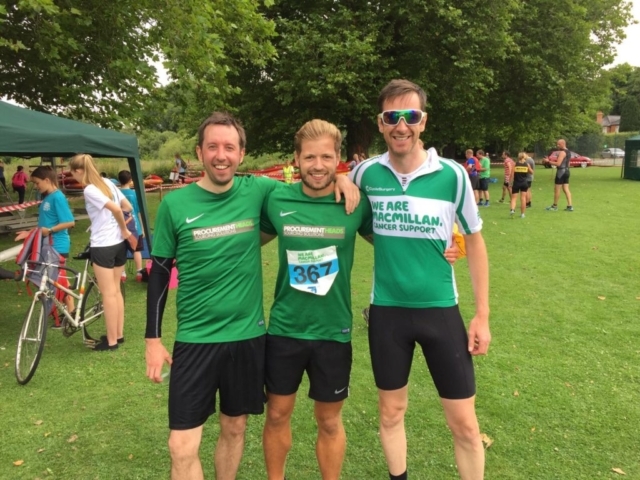 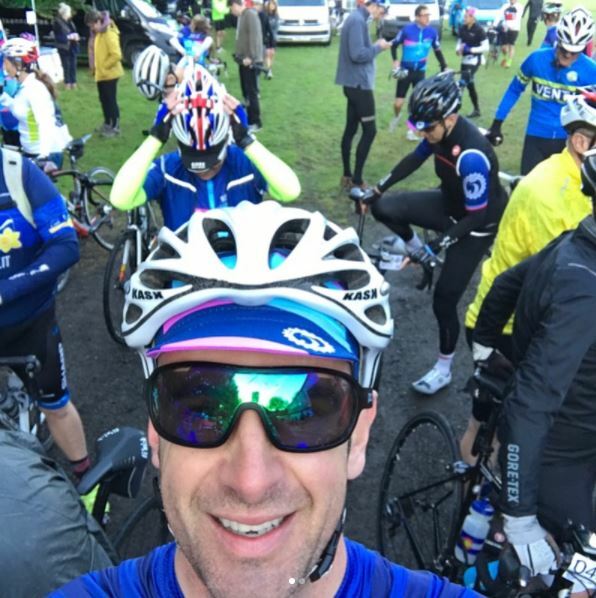 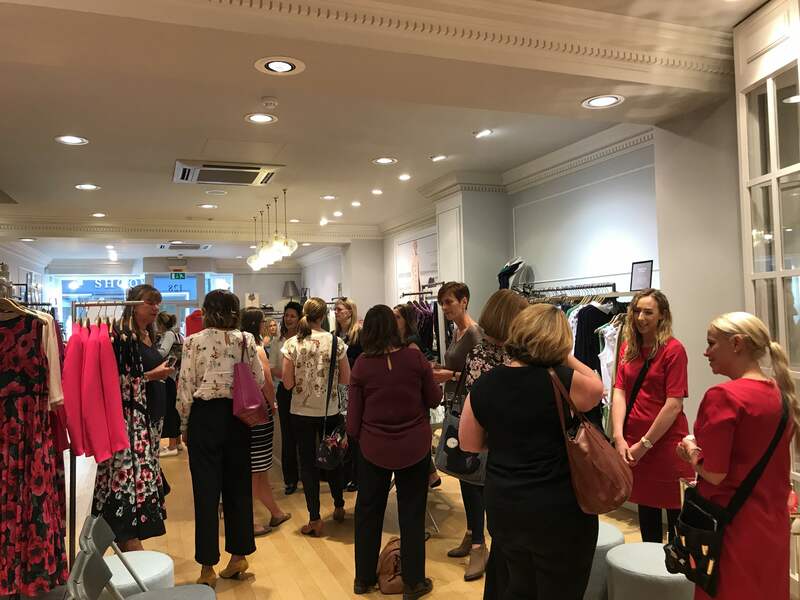 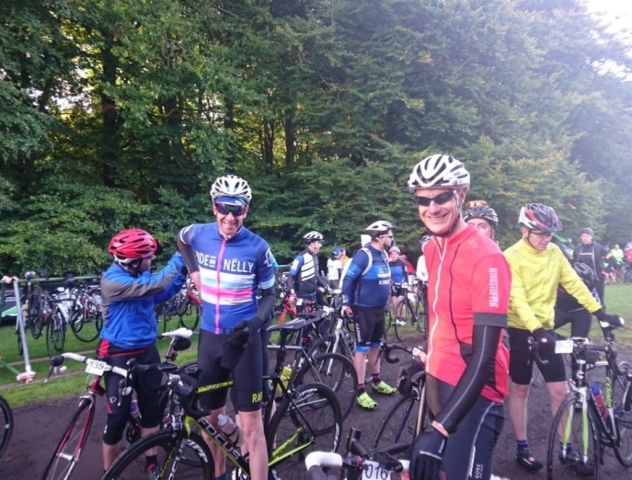 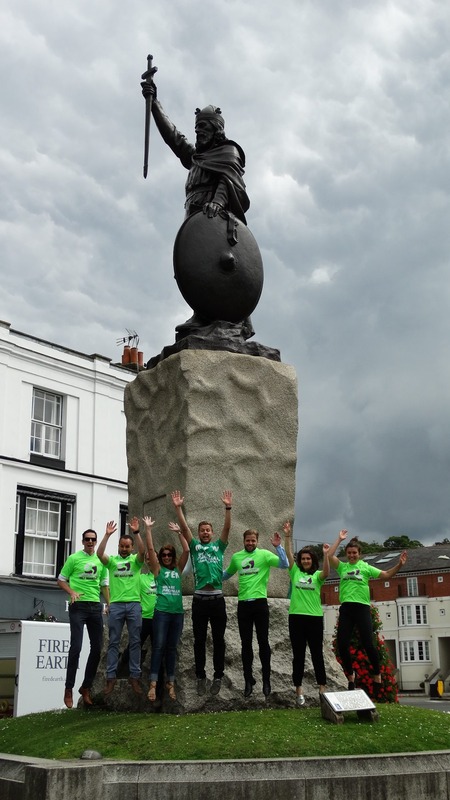 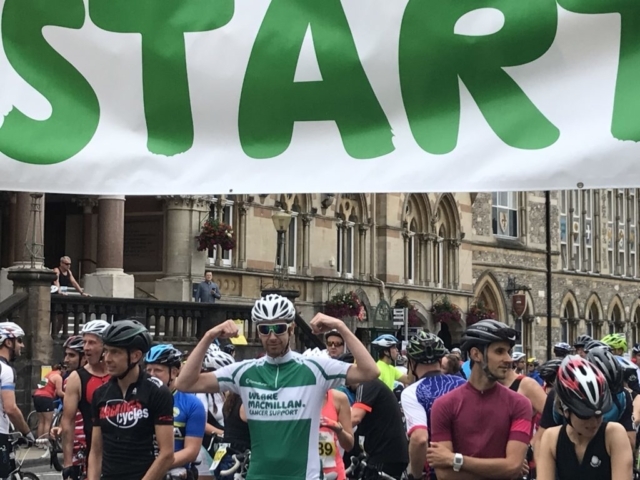 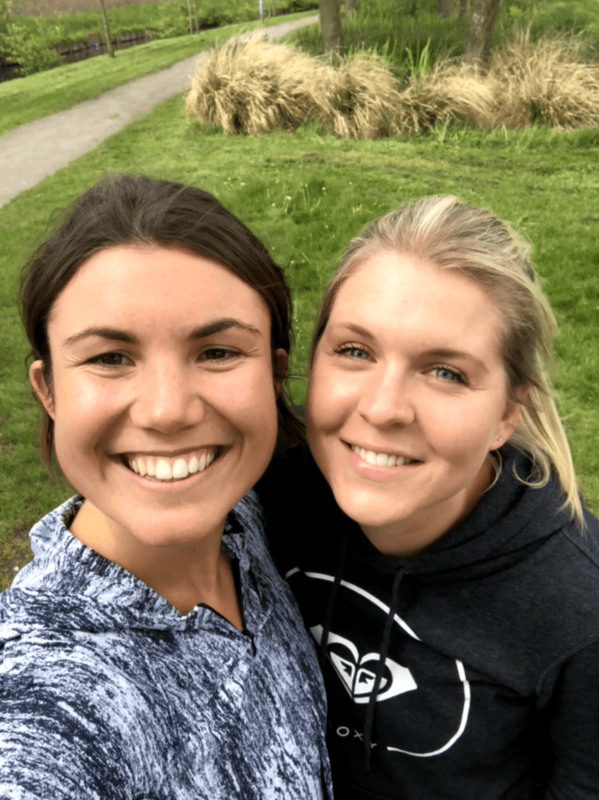 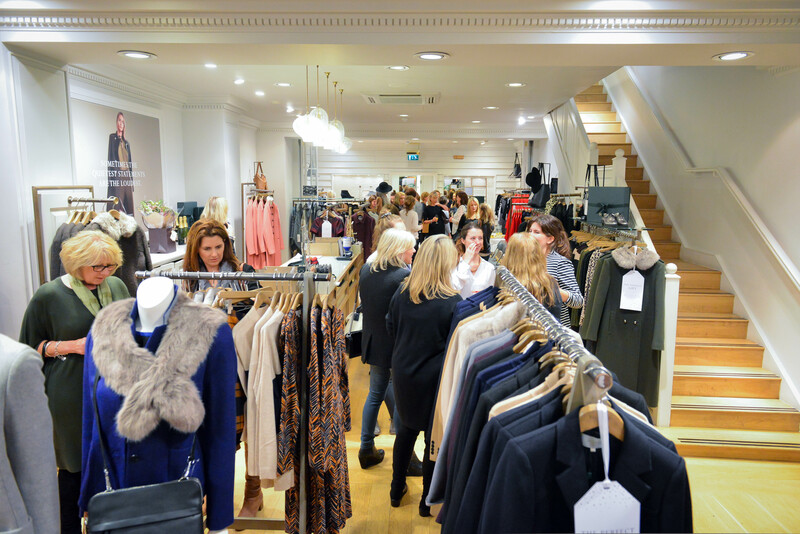 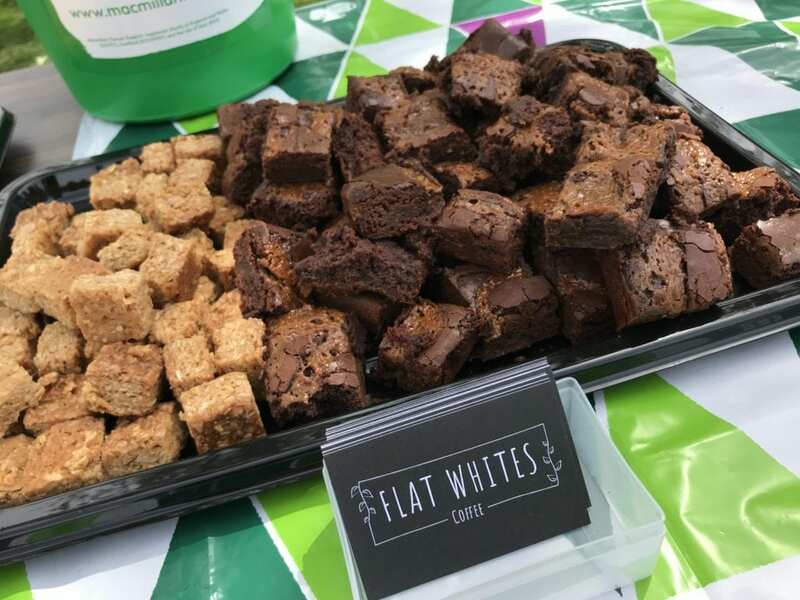 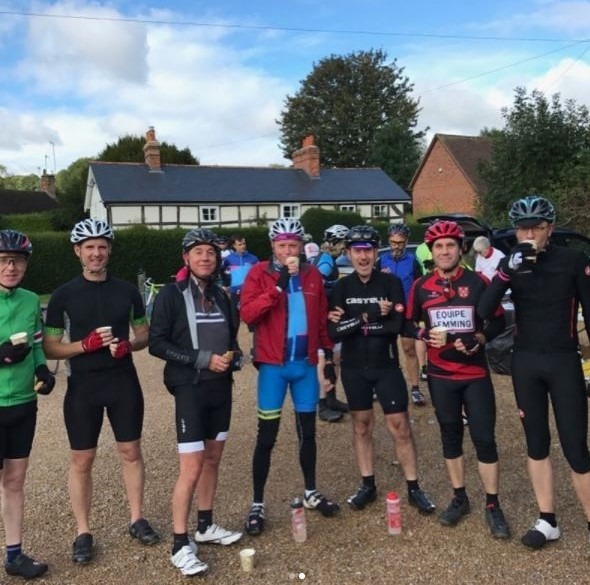 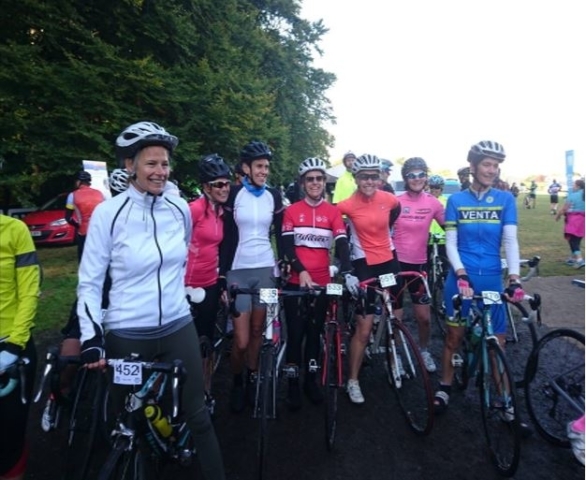 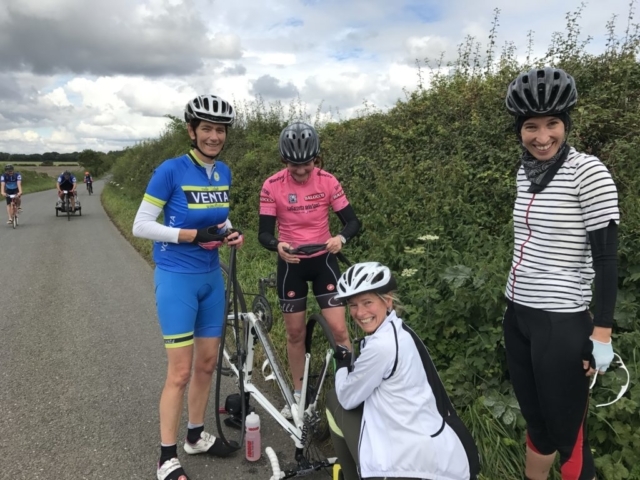 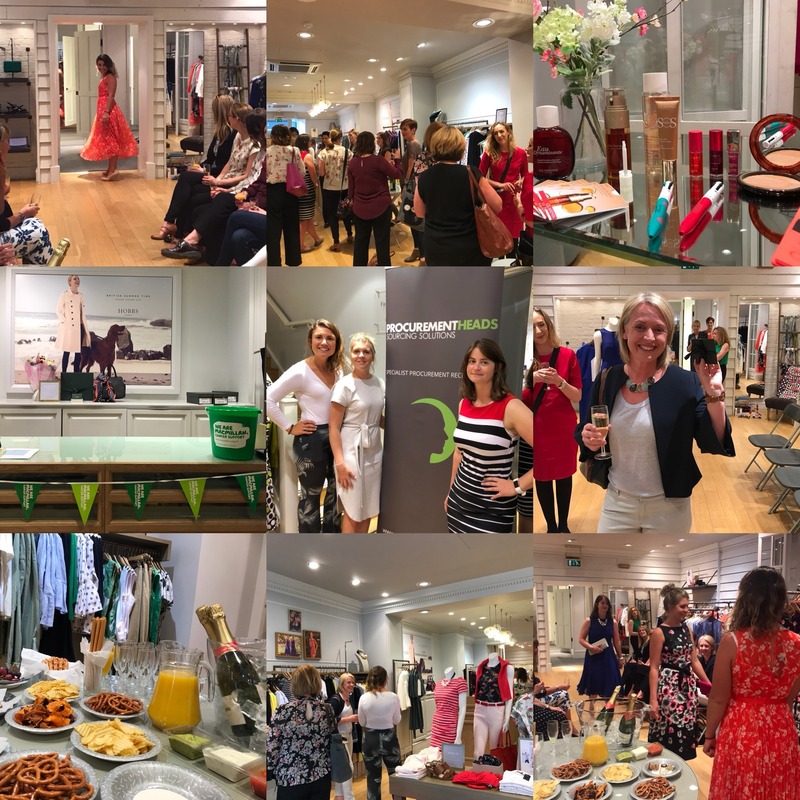 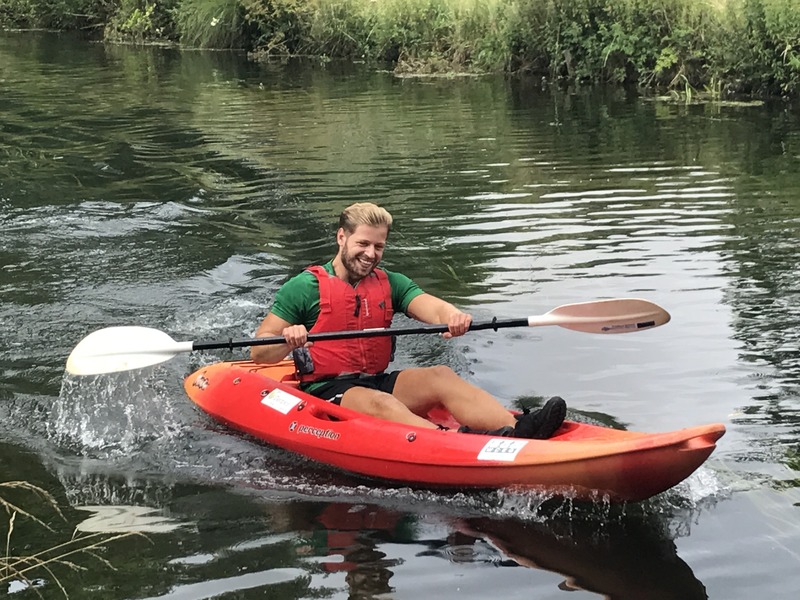 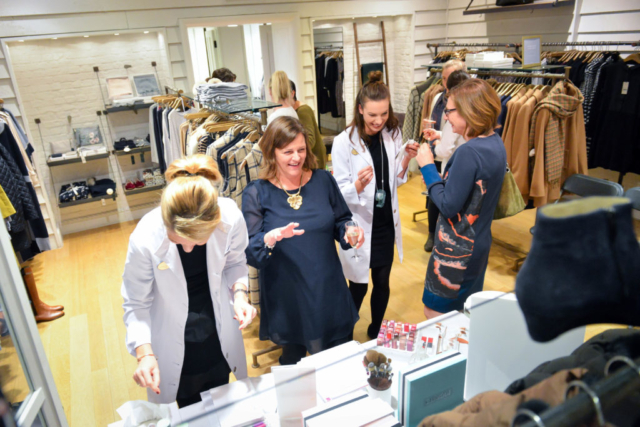 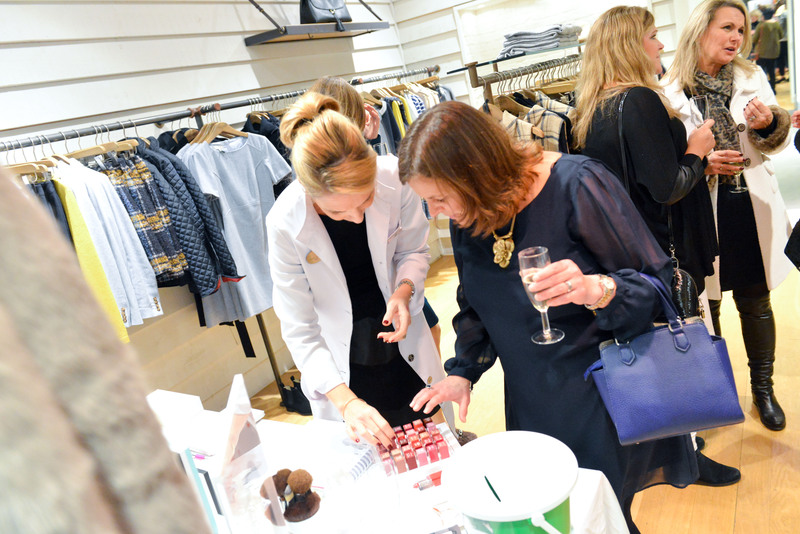 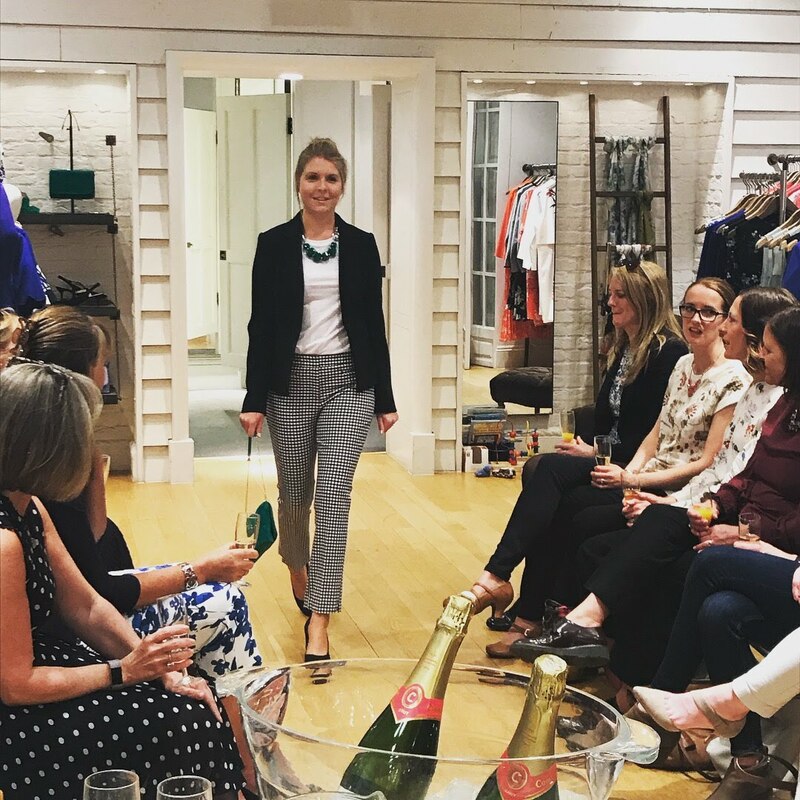 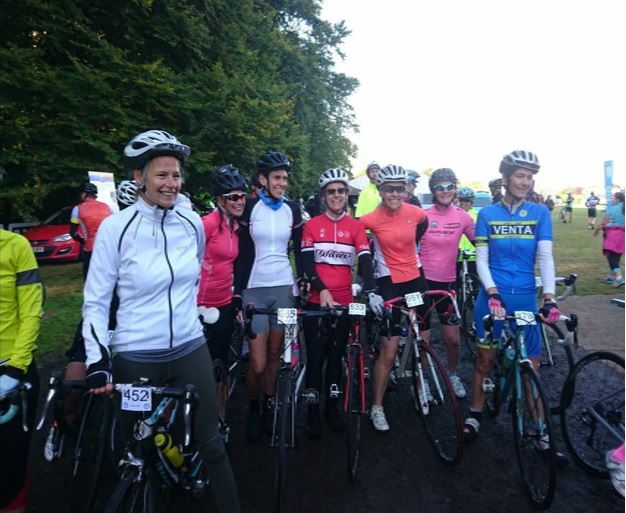 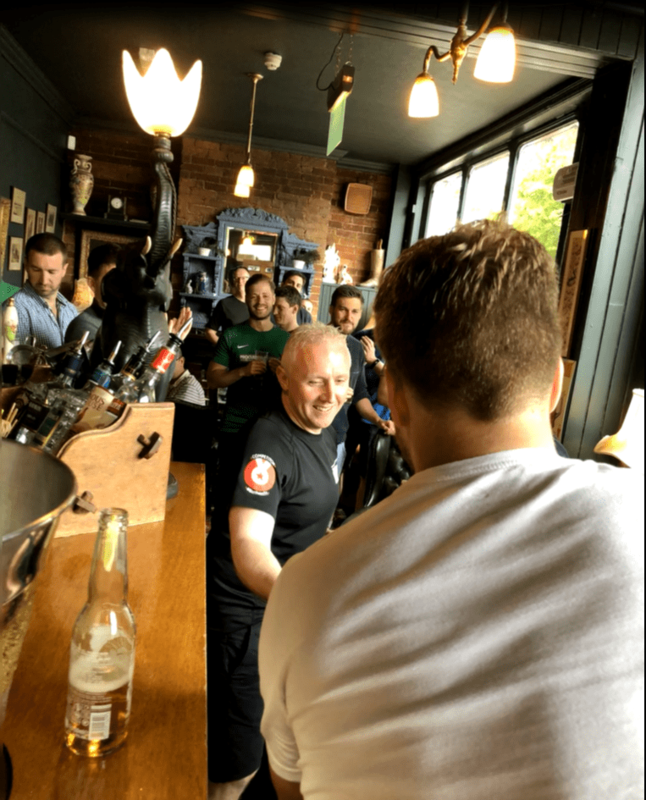 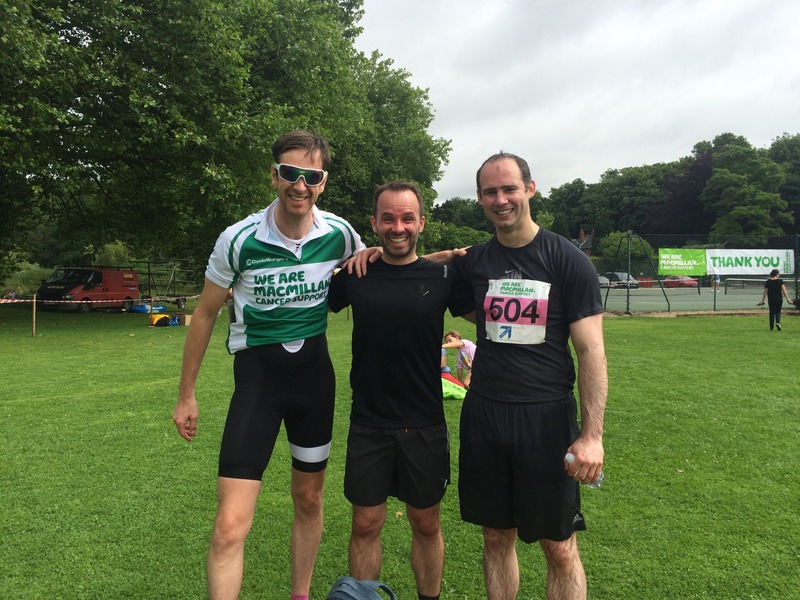 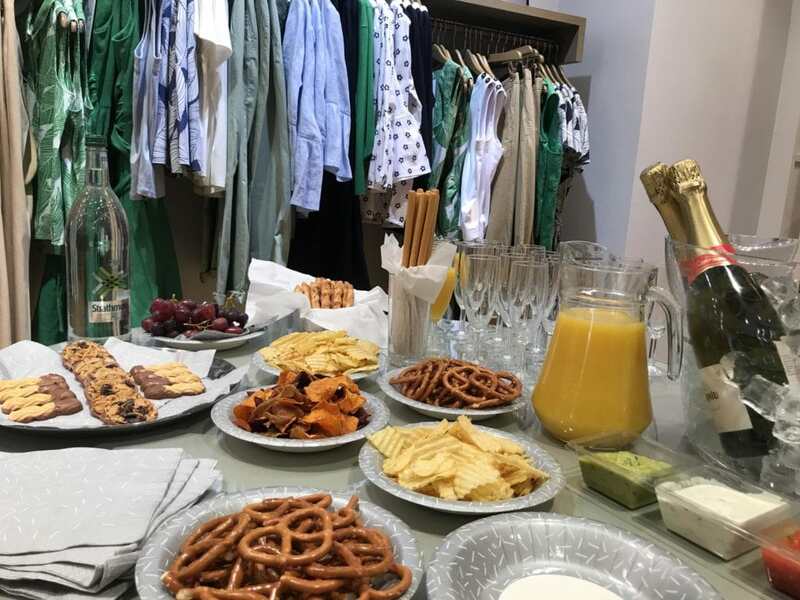 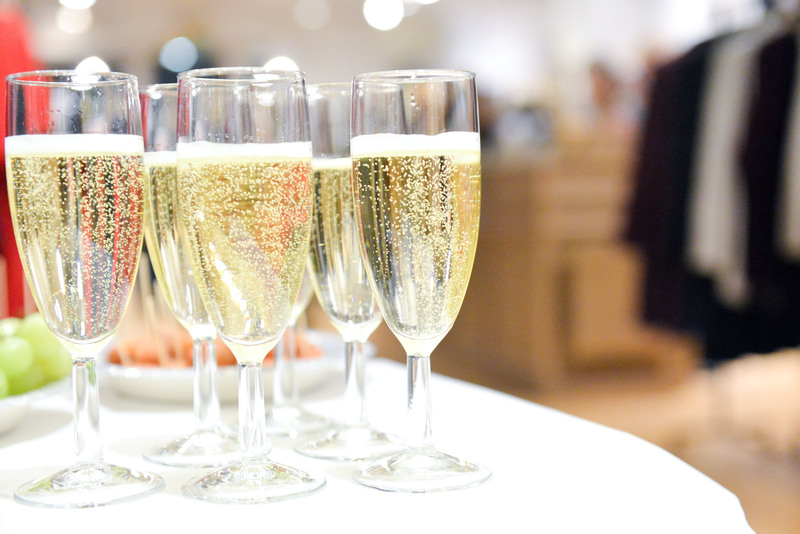 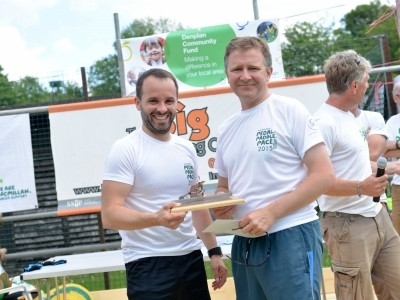 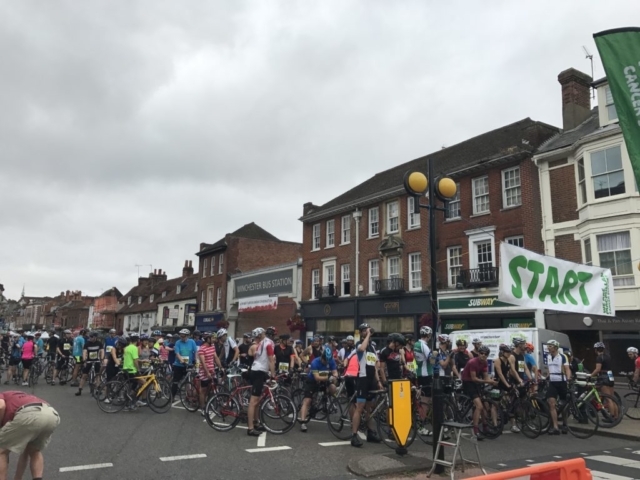 We host fashion evenings, football matches and wine tastings and as a team we take part in the annual Macmillan Pedal Paddle Pace Triathlon here in Winchester. 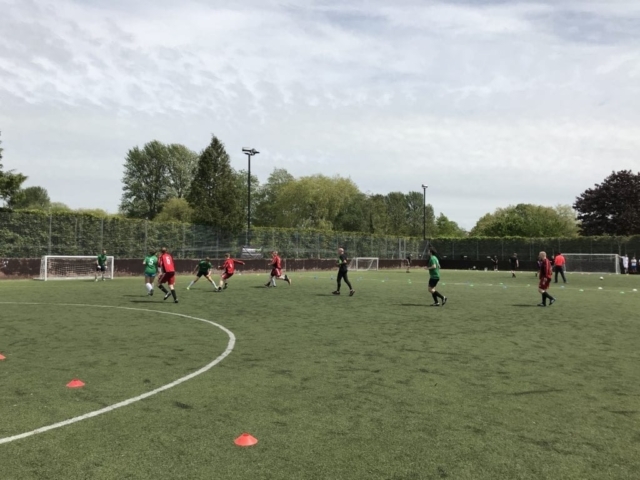 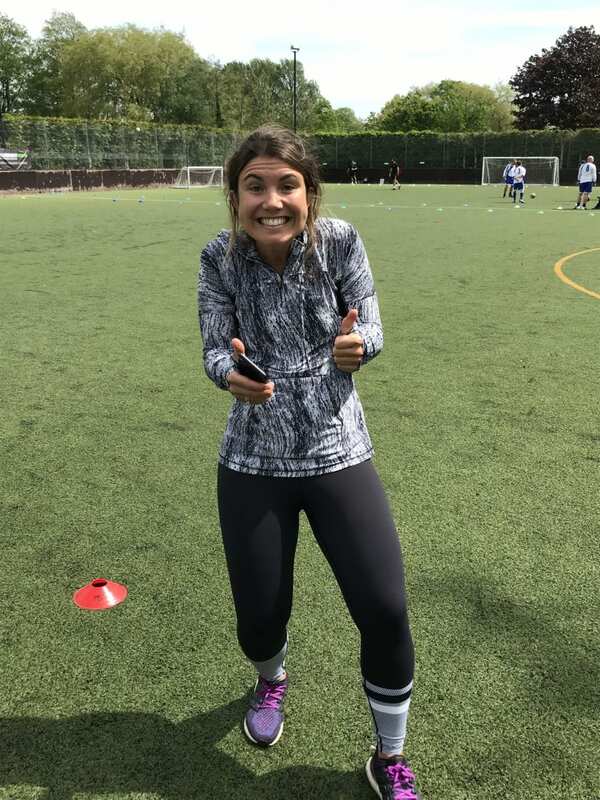 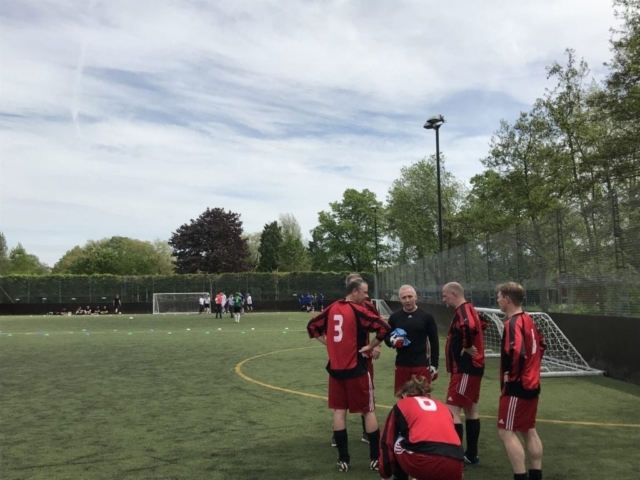 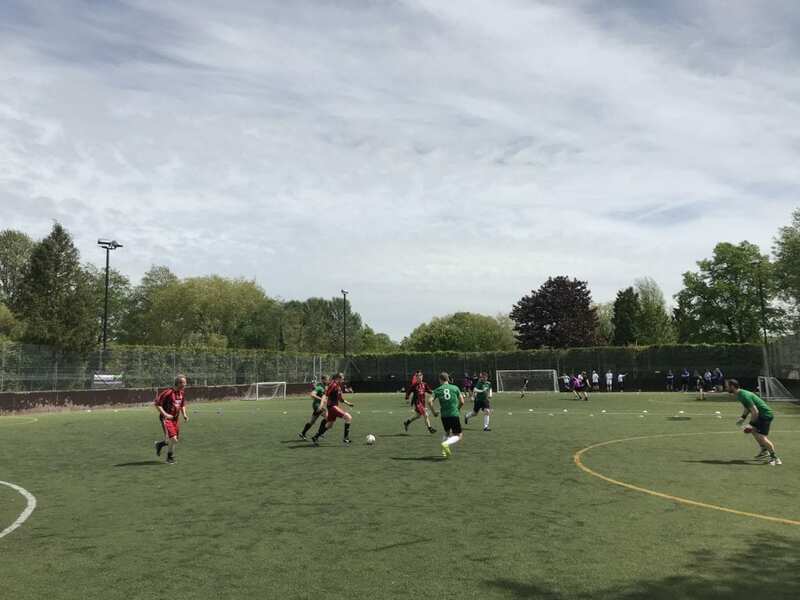 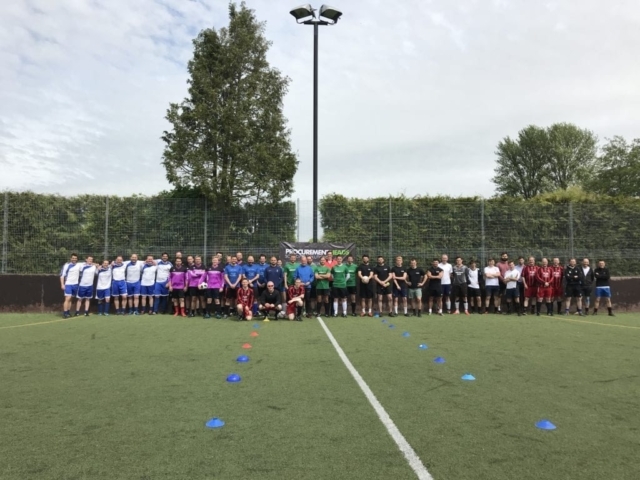 We’re also very lucky to be supported by a number of great businesses that collaborate in our local charity events including Langdowns DFK, Hobbs, River Park Leisure Centre, Lester Aldridge and Lawton Communication Group. 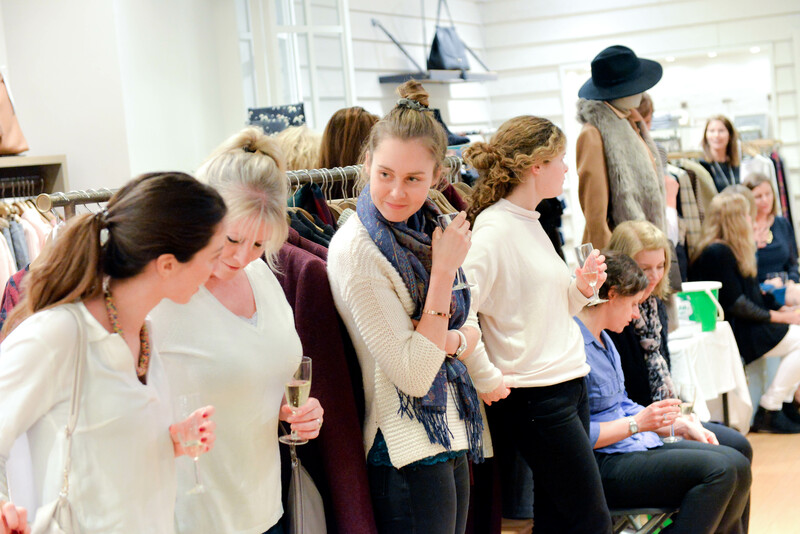 Take a look at our events page for all upcoming challenges – we invite you to get involved too. 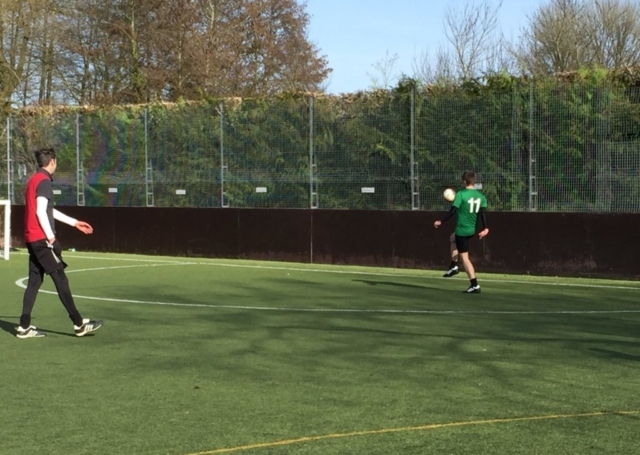 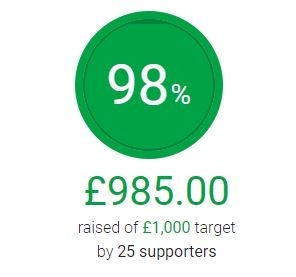 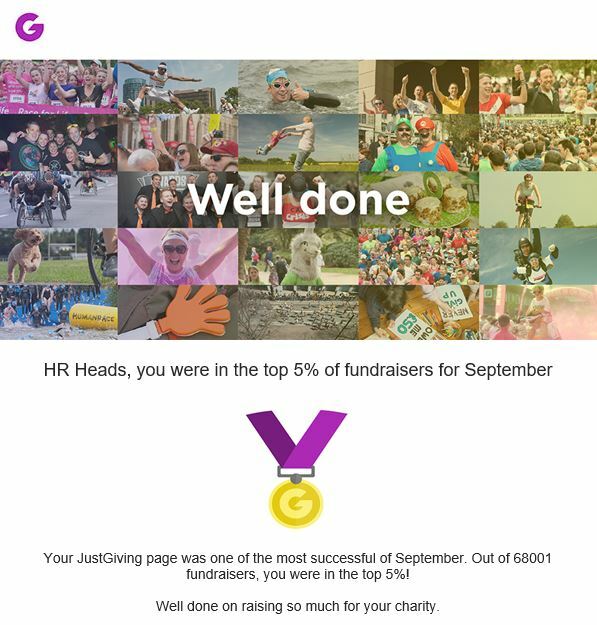 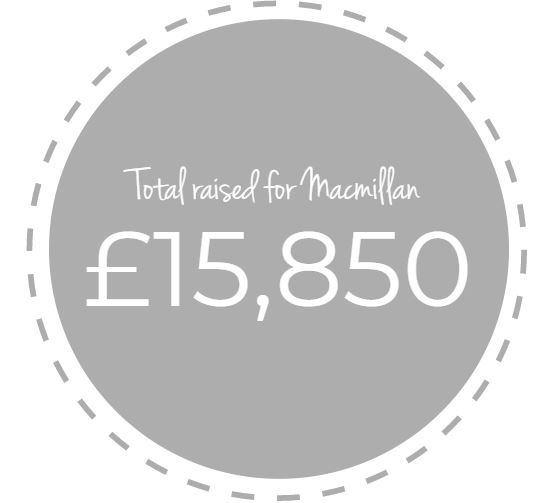 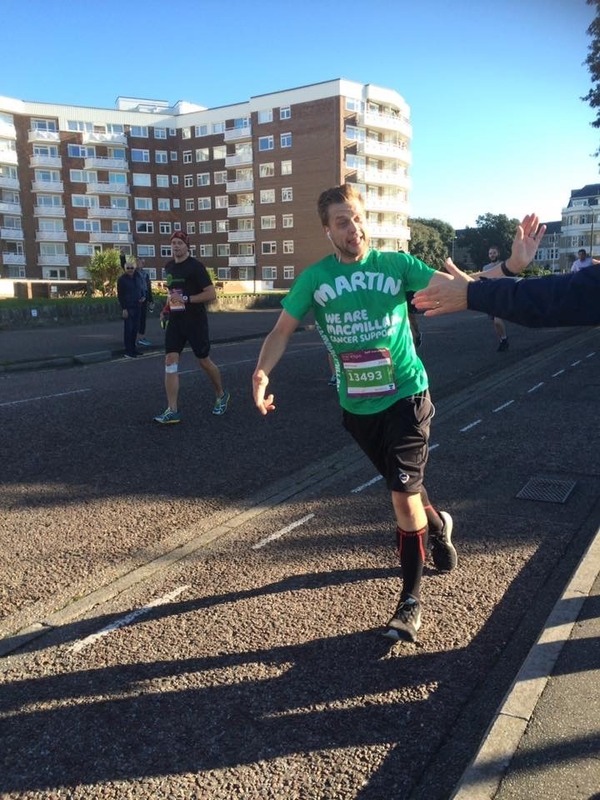 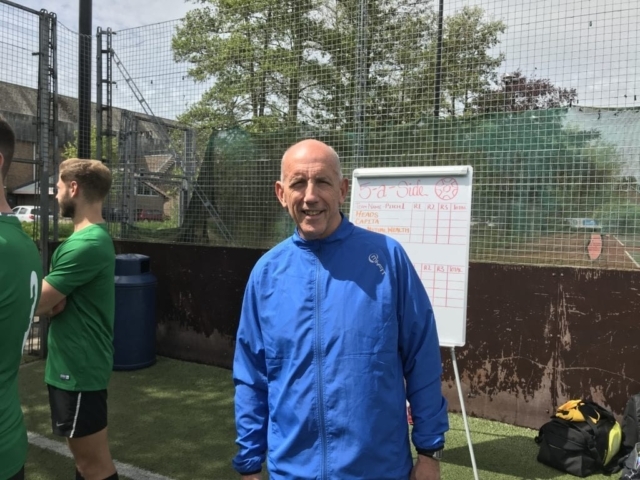 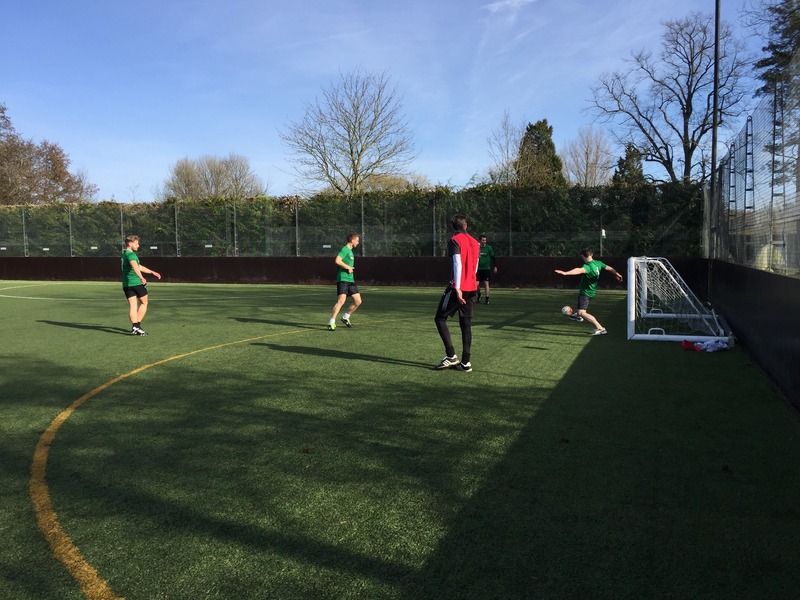 Click here to view our latest fundraising page!